This week’s edition looks at all the improvements that Instagram is implementing in order to make the site more user friendly and accessible to all. 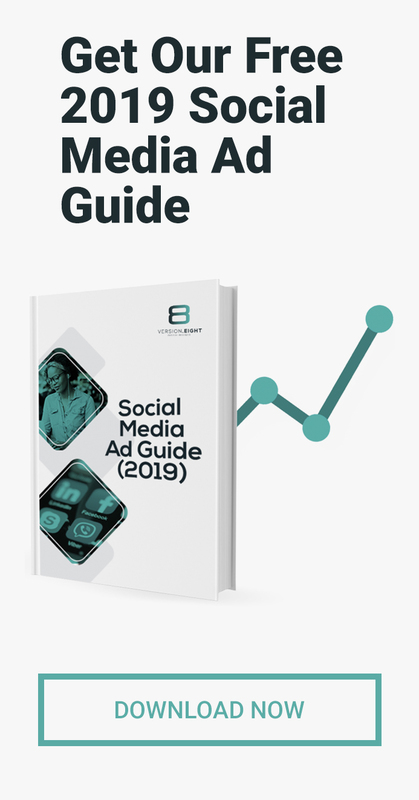 We also look at the plans that Facebook has in the pipeline for making this popular social media site more interactive for users around video. 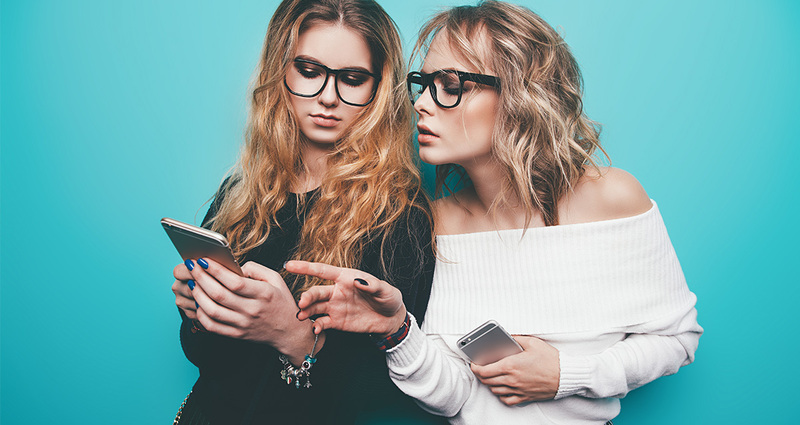 Instagram is taking further steps to protect its community and to ensure that users have real experiences and genuine interactions on the site by removing inauthentic activity and unwelcome behaviour. A growing trend that Instagram wants to eliminate is accounts making use of third-party apps to grow their popularity. These apps generate inauthentic likes, follows and comments. Instagram is implementing necessary and ongoing measures to limit this kind of behaviour. Over the next several weeks Instagram will be implementing changes to users’ profiles in an attempt to make the profiles easier and cleaner to use. Many of the current features will be rearranged at the top of users’ profiles. Other changes include changes to icons and buttons as well as the way users navigate between tabs. 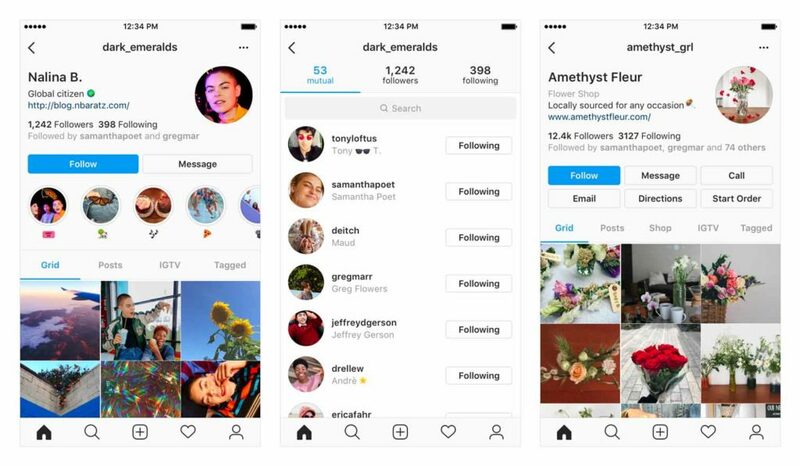 Instagram is testing various ways to help users (both individuals and businesses) better express themselves while connecting more easily with other people on their profile. Instagram’s new goal is to make the site more accessible for everyone. Instagram’s first step to achieving this goal is to make two major improvements to the site in order to benefit the millions of visually impaired people in the world. Firstly, Instagram is introducing automatic alternative text so that visually impaired users can hear descriptions of photos. Secondly, Instagram is introducing custom alternative text so that users can add a richer description of their photos when uploading a photo. People using screen readers will be able to hear this description. 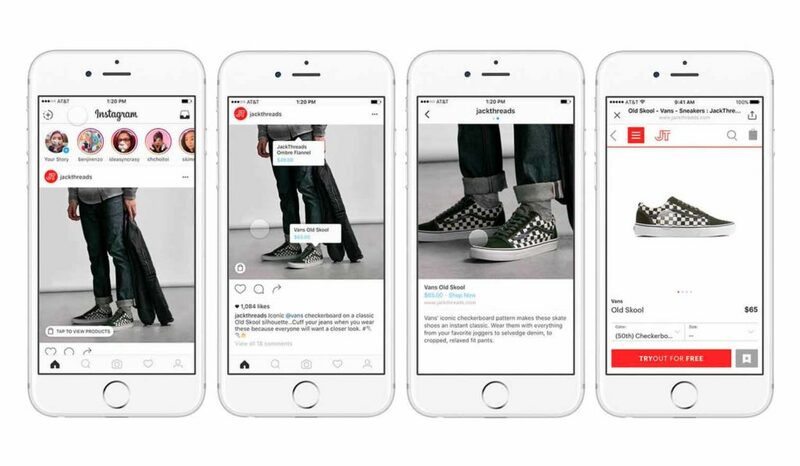 Instagram has been busy expanding its shopping experience for users just in time for Christmas. It was recently announced that Instagram has introduced three new features that make it easier to buy and sell products on the platform. One of the new features includes the option for users to save products to a ‘Shopping collection’ to revisit later, providing an easy way to keep wish lists up-to-date or for storing creative gift ideas for Christmas. Another feature includes a redesign of the ‘Shop tab’ on business profiles so that users can quickly view all the products featured in shopping posts. The third new feature allows users to shop in videos from their favourite brands by tapping the shopping icon in the bottom left-hand corner to reveal featured products and learn more about them. Facebook is focusing on making the site more interactive for users around video with the launch of ‘Watch Party’ to all pages and people on Facebook. Watch Party enables people, creators and even publishers to watch, discuss and react to playlists of videos together in real time, in a shared space. 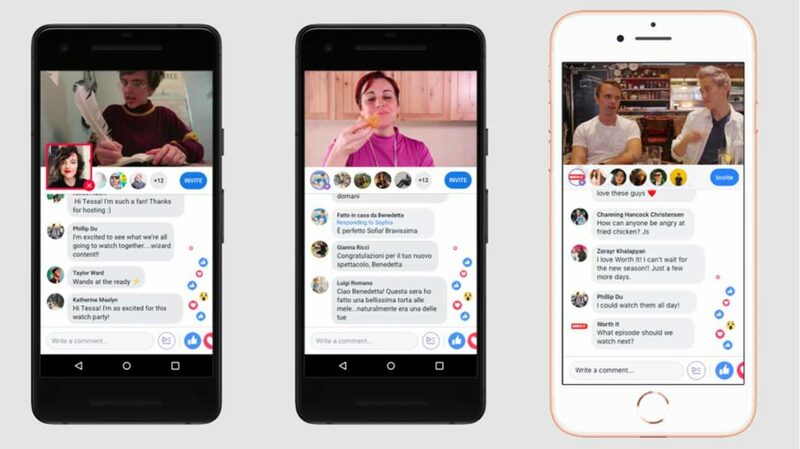 Facebook is also rolling out a few new features such as the ability for pages and groups to schedule a Watch Party to help drive participation in advance; adding threaded comments so that it’s easier for people to interact and have conversations within a Watch Party, as well as allowing for Live Commentating, which lets a host go live within a Watch Party to share commentary as videos play. As an extension to Watch Party on Facebook, Facebook Messenger is also testing the simultaneous co-viewing of videos. If implemented, this feature will allow users to watch a synchronized video over group chat on their respective devices while having a discussion about the video.